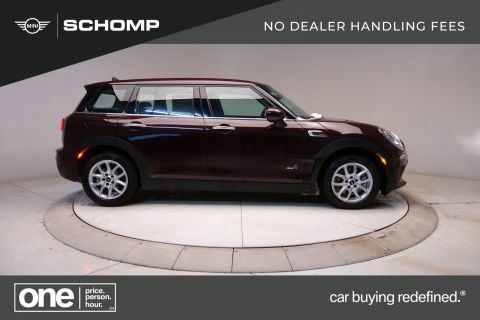 Only 8 Cooper Clubman ALL4 models left in stock! Heated Seats, Sunroof, iPod/MP3 Input, Back-Up Camera, PREMIUM PACKAGE, UNIVERSAL GARAGE-DOOR OPENER, ALL-SEASON TIRES, All Wheel Drive. 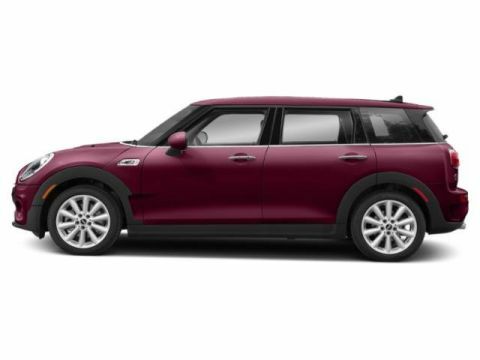 EPA 32 MPG Hwy/22 MPG City! 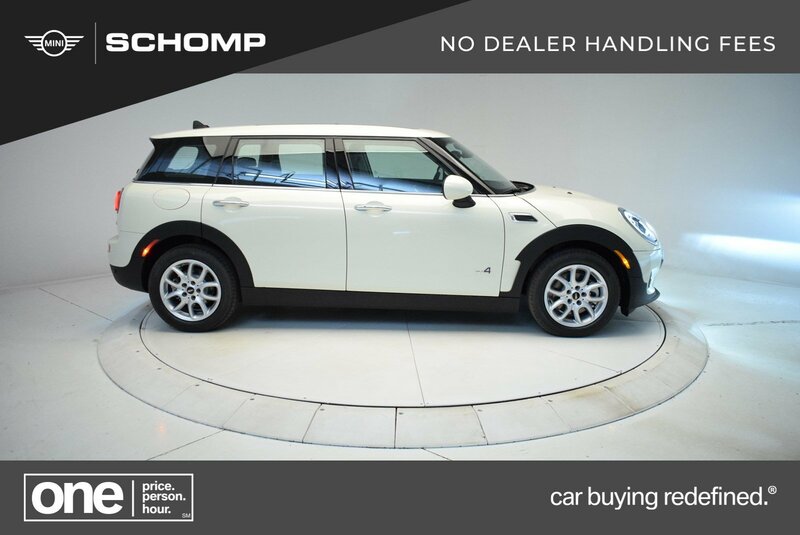 Pepper White exterior and Carbon Black interior, Cooper trim CLICK NOW!